Shiv Rudraksh Anusandhan Kendra is one of the renowned names in the industry engaged in Exporter, Wholesaler, Trader, Retailer and Importer of Rudraksh Beads, Parad Products, Sphatik Products and much more. 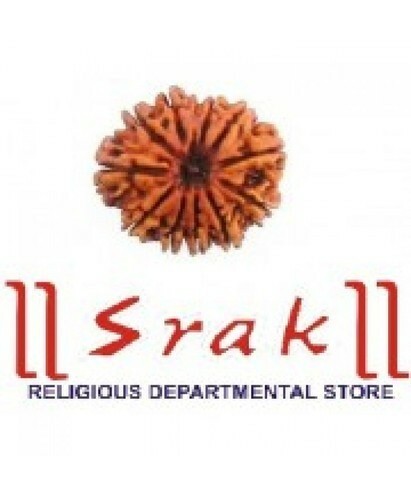 Our organization is engaged in offering Rudraksh Products, GEM Stones, Parad Products, Sphatik Products, Panch Dhatu Products, Shankh and Mala Products, Murti and Yantra Products, Fengshui Products and Bracelet Products. These products are highly praised in the market due to affordable prices.